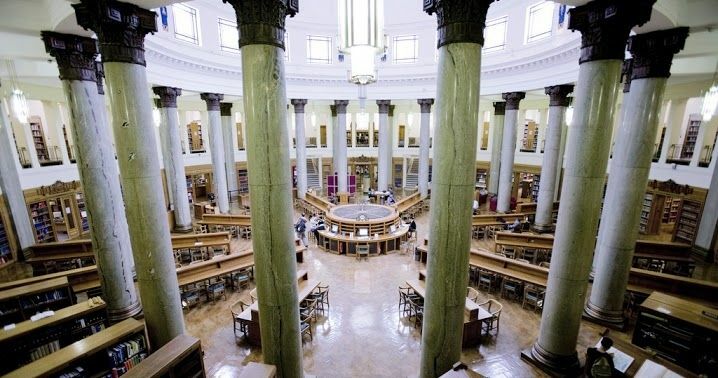 Founded in 1904 University of Leeds is one of the largest universities in the UK. We are in the top 100 of the Times Higher Education World Reputation Rankings for 2012, coming ninth in the UK. We are the 1st out of participating Russell Group universities for international student satisfaction (ISB survey 2012). We also are a top 10 university for research in the UK according to the last Research Assessment Exercise. The University continues to appear in the top 100 of the QS world rankings in 2012 - one of only 18 UK universities. We have a global network of alumni and are in regular contact with more than 190,000 alumni from 186 different countries. Our students include 1,410 from EU countries and over 4,700 from other countries. Since 1995 the University of Leeds has produced 101 ‘spin-out’ companies, the second largest number in the higher education sector in the UK. We currently have 44 active spin-out companies. Leeds is one of the UK's top research universities with more than 61% of our research rated as 'world leading' or 'internationally excellent', securing the University 14th place in the UK for research quality, and 8th place for research power in the 2008 Research Assessment Exercise (RAE). We are part of the Worldwide Universities Network (WUN), which comprises 19 research-intensive institutions spanning six continents. In our latest audit by the Quality Assurance Agency the University received a commendation, the highest category of praise available, for our enhancement of student learning opportunities. Since it was established over 20 years ago, the University of Leeds International Foundation Year has seen more than 2000 students from over 75 countries successfully progress on to 120 different undergraduate degree programmes at the University. This integrated foundation year programme is therefore one of the most successful and longest running courses of its type in the UK. The University campus is a short 20 minute walk from Leeds city station. Leeds station connects us with all major UK cities and has a fast and efficient London service. Leeds is served by two major airports: Leeds Bradford and ­Manchester. Regular flights are available from a huge number of European and International cities. Leeds Bradford airport is approximately 20 minutes away from the University by taxi.